If you’re interested in Bio Identical Hormone Replacement in Midland, Texas… Then talk to our team at Body Focus Medical Spa & Wellness Center. Ready for a more perfect you? 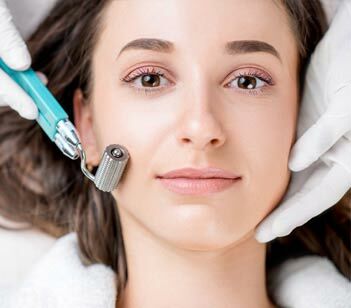 Both of our premier facilities offer beauty enhancements and non surgical treatments that include Mesotherapy, Fat Reduction Shots, Body Cellulite, Chemical Peel, Restylane®, Botox®, Dermal Fillers, Laser Hair Removal, Laser Treatment for spider Veins, Laser treatment for wrinkles, Microdermabrasion and Radiesse. Dr Steve Ahmed welcomes you to our website. Serving the Texas area since 1996. Find out more and reclaim your youthful look. Take inches off your waist and slim up your tummy. 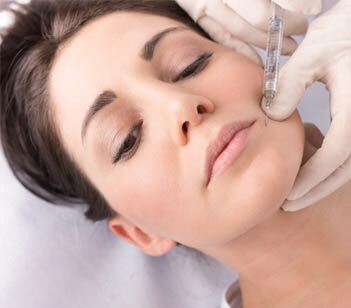 Beautify your face with our Chemical Peels. Get rid of those wrinkles with Radiesse. Steve Ahmed, M.D. is a member of American Academy of Cosmetic Surgery and skilled in range of cosmetic procedures.